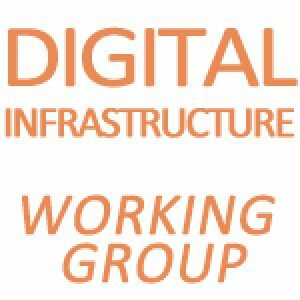 The DPA’s Digital Infrastructure Working Group aims to bring forward investment in the socially and geographically inclusive, world class, converged, future ready, digital communications infrastructures that are essential for UK business to remain competitive post Brexit. “Future ready” entails a focus on meeting the needs of smart communities (retail, telecare, transport, buildings, cities etc.) including for the reliability, resilience and inter-operability (including across application areas) of both networks and data.